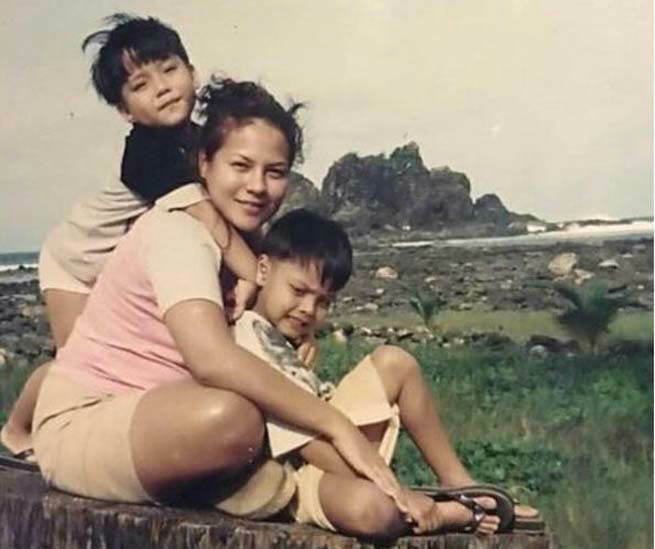 “Magandang Buhay” host Karla Estrada shared an adorable throwback photo that featured her son, “La Luna Sangre” actor Daniel Padilla. 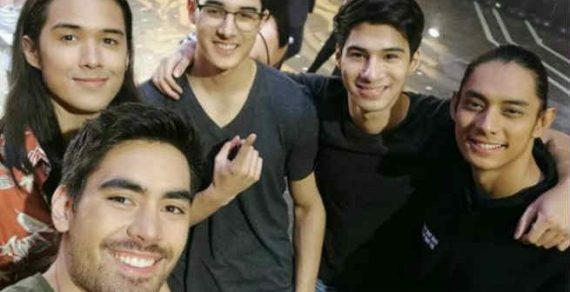 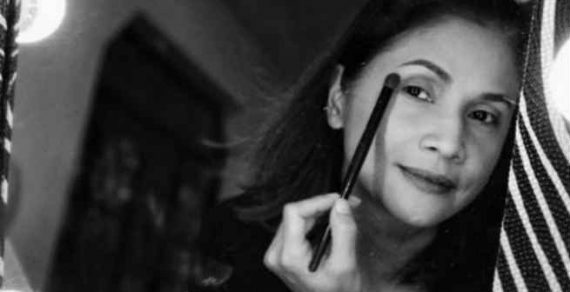 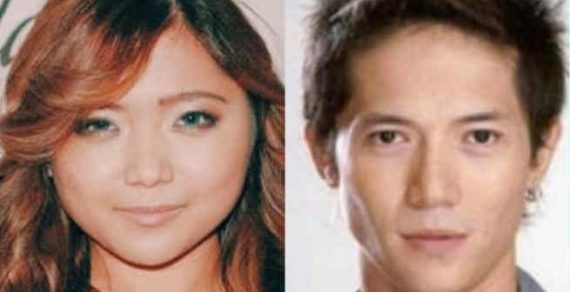 In a post on Instagram, the Kapamilya host revealed to fans a nostalgic photo from the past. 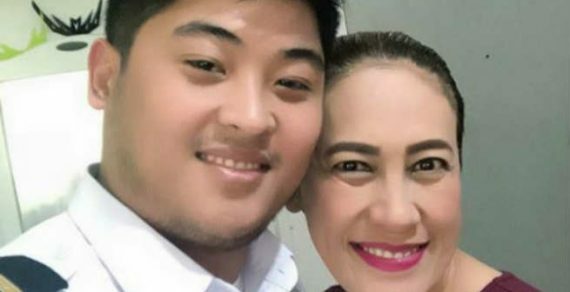 She shared to followers a throwback picture that showed her sons while they were still toddlers. 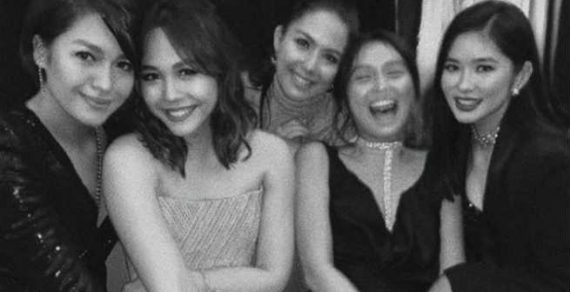 According to her caption, it was taken back during their trip to Aurora, Baler in the year 1999.